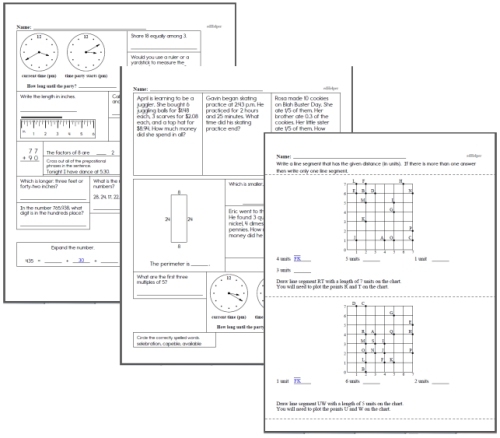 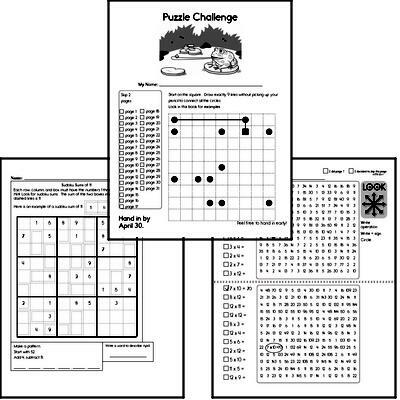 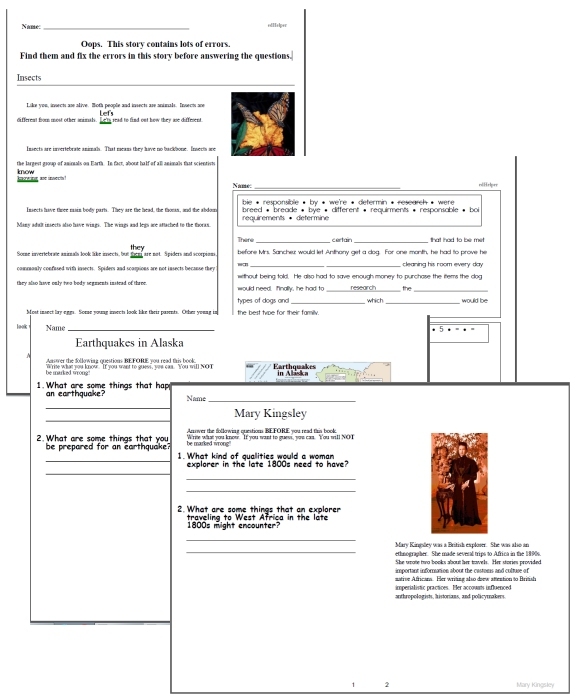 April Fun Packets - Small 5-7 Page Worksheets for Fourth Grade. 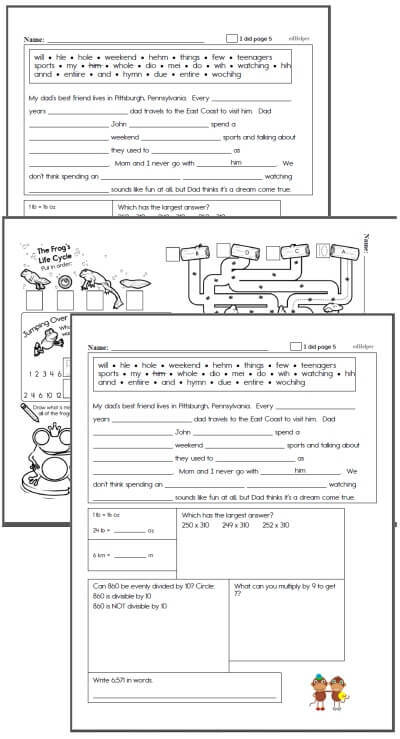 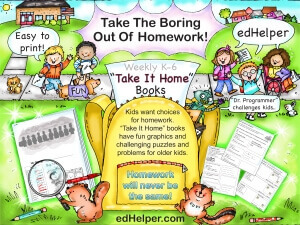 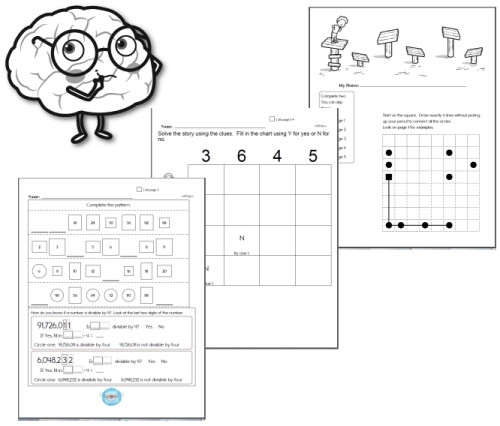 Use for homework, in the classroom, fast finishers, or morning work. 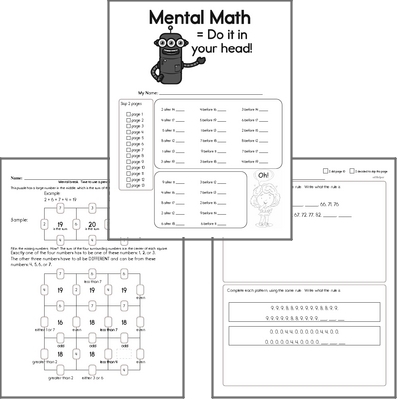 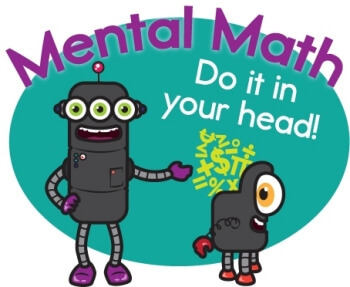 Math Review: Give a few pages of mixed math review. 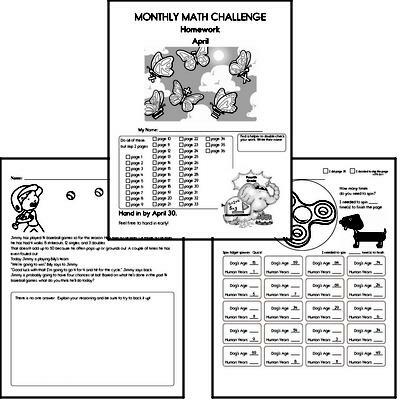 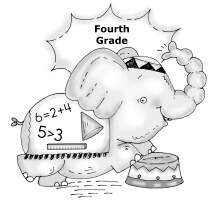 New math pages with each click.